Exchange your play dollars profits for awesome rewards. It's free. Use the play dollar “profits” you made from your trades to claim awesome rewards from our sponsors. How to earn more play dollars? 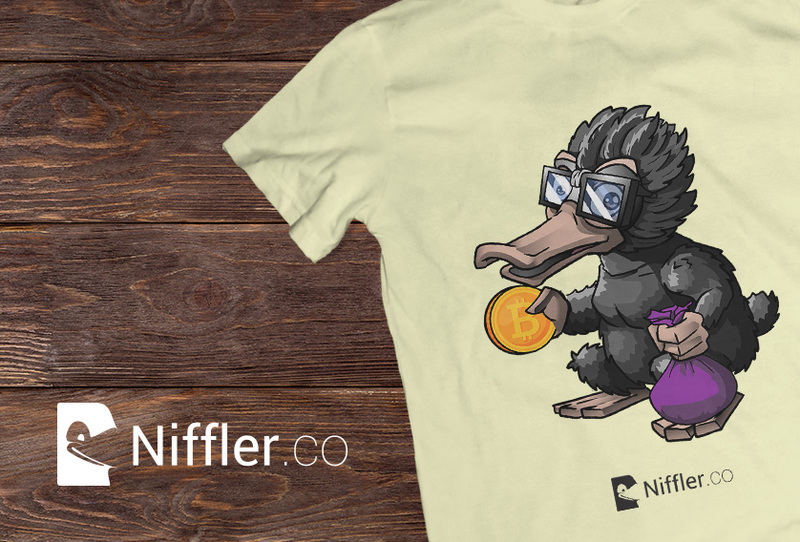 Ring in the Summer with a special edition Niffler.co t-shirt! 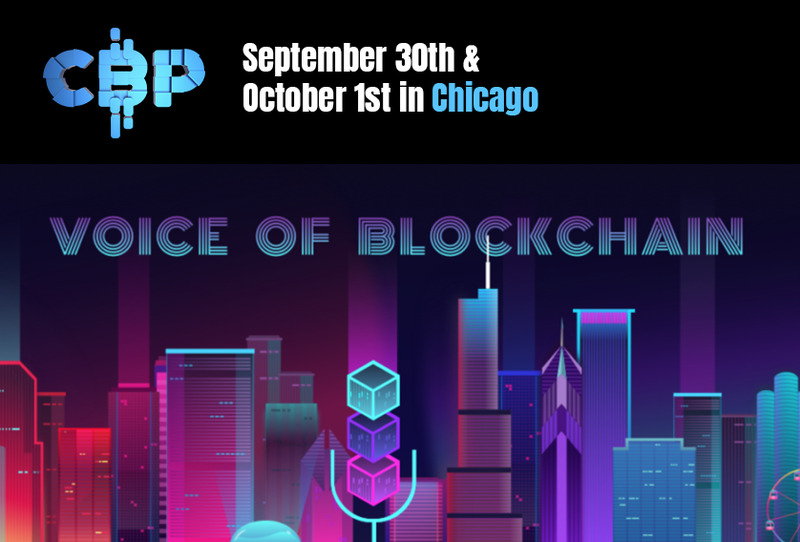 Five tickets to the amazing Voice of Blockchain Conference in Chicago will be given away! Protect yourself with Webcam Toggle, the leader in webcam security. Trade without human limits. 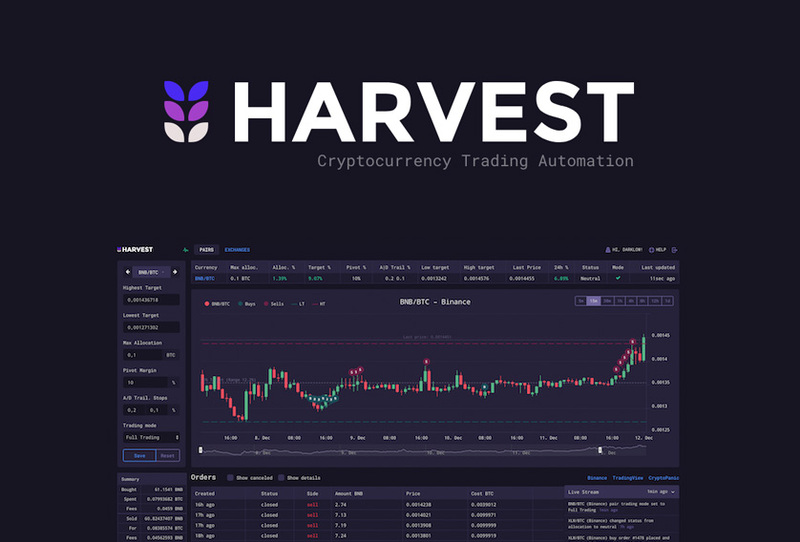 Unleash your edge with a 3 month Harvest Bot Tuna membership. 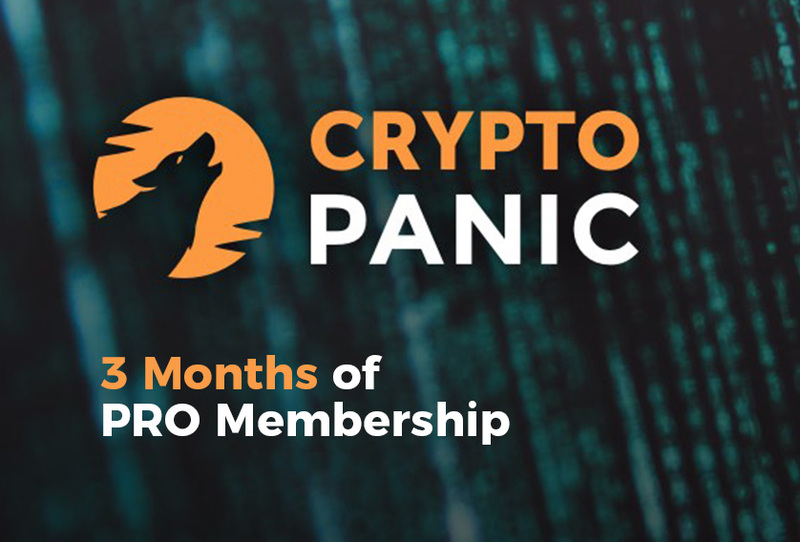 Up your crypto trading game and overall knowledge with a 3 month pro membership on CryptoPanic. Valued $27 USD. 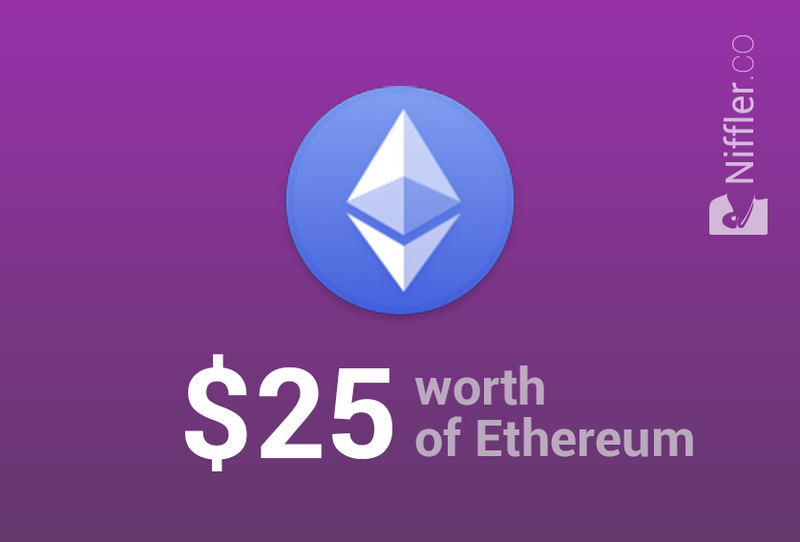 Get $25 USD worth of Ethereum sent to your Ethereum wallet. 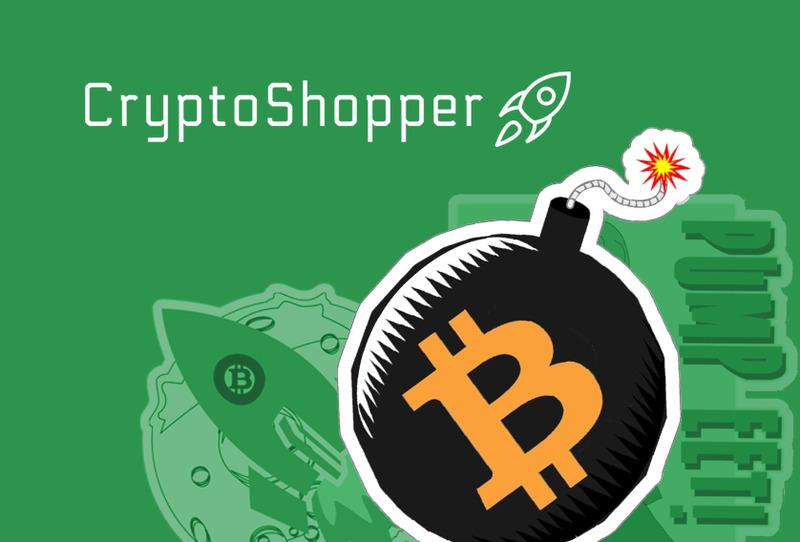 Show the world your support for crypto by choosing 1 of 3 amazing crypto stickers. 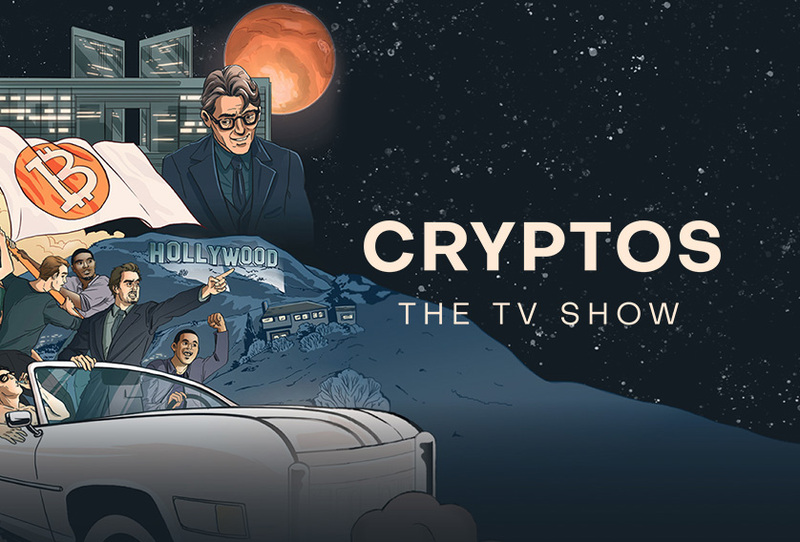 A signed poster by the producers of the upcoming prime-time Cryptos TV Show Poster. Only 1 available! 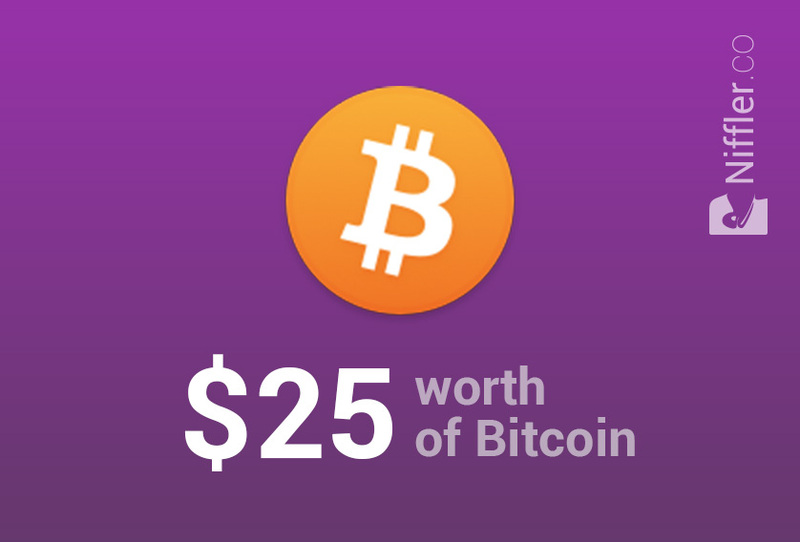 Get $25 USD worth of Bitcoin sent to your BTC wallet! What is the Niffler.co Rewards program? The Niffler Rewards program is an exciting NEW and FREE feature we introduced in early 2019 and is designed to reward traders for showing they're continued interest to learn or hone their trading skills, and rewards them for doing so with unique crypto related products, services and even real crypto. How does the Niffler.co Rewards program work? By default every new registered user/trader on Niffler.co is given $100k USD in play dollars to start with in their portfolio. 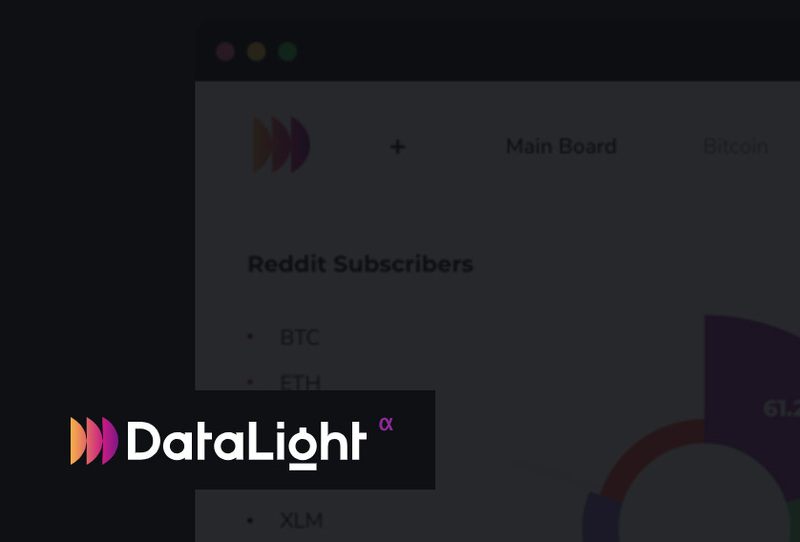 Once the eligibility threshold of 10 trades while also maintaining a 0.05% average profit margin per trade is met by any given trader, they are now eligible to exchange the profit they have accrued over and above the original $100k in play USD for their choice of reward within the *rewards tiered structure. Example: Trader 1 starts with the default $100k USD in play dollars. Over the next several days Trader 1 has made 10 trades while also maintaining a 0.05% average profit margin per trade on any given token(s) and has grown their portfolio to $175K USD in play dollars. Because Trader 1 has met the mandatory eligibility of “10 trades” and maintaining a 0.05% average profit margin per trade they are now able to use their profit of $75k USD play dollars to purchase a reward. * Rewards are tiered based on their value and ONLY purchasable with accrued profit made above the original $100k USD in play dollars. Congratulations, you've shown you got the chops to trade with the best of them can make a profit in play dollars...now its time to claim your reward(s)! 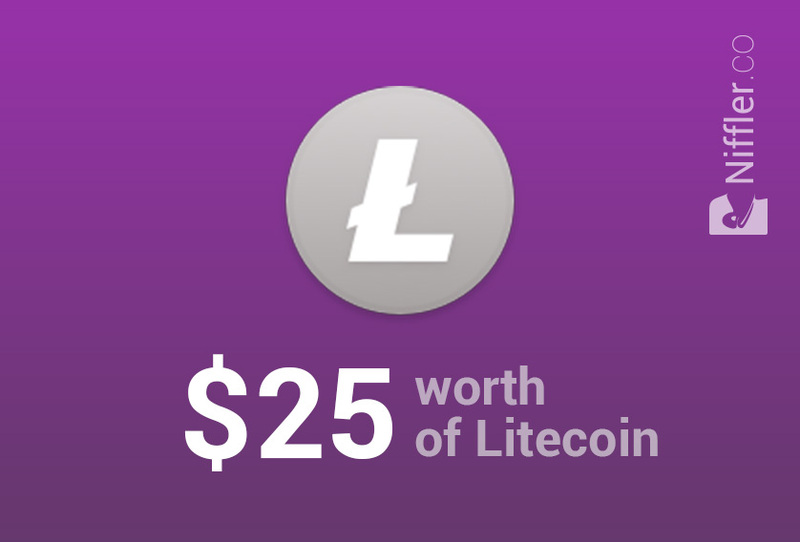 Simply head on over to the rewards page here, select the desired tiered reward you would like based on the amount of profit you have accrued over while successfully trading and follow the instructions. Everything else is automated. How does cashing out my profit of play dollars effect my portfolio? Once you exchange your profit play dollars, for a reward your portfolio will returned to the original $100k USD play dollars and/or plus anything that may be left over. Example: Trader 1 starts with the default $100k USD in play dollars. Over the next several days Trader 1 has made 10 trades on any given token and has grown their portfolio to $175K USD in play dollars. 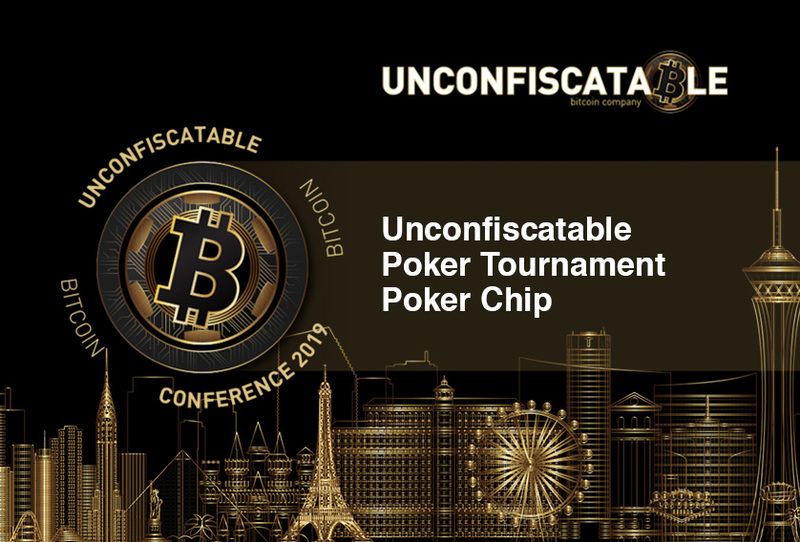 Because Trader 1 has met the mandatory eligibility of “10 trades” they are now able to use their profit of $75k USD play dollars to purchase a reward. Example 1.1: If Trader 1 exchanges all of his profit for a reward valued at $75k USD his portfolio will be reset to $100k USD in play dollars. Example 1.1: If Trader 1 exchanges only $25k USD of his profit for a reward valued at $25k USD his portfolio will be reset to $150k USD in play dollars. Example 1.3: If Trader 1 exchanges only $50k USD of his profit for a reward valued at $50k USD his portfolio will be reset to $125k USD in play dollars. What are the rules for the rewards program? You can find the full Niffler.co Rewards Program Rules here. I want to sponsor a reward, how can I do that? Great! You can reach us through out contact us page found here. Don't forget to let us know who you are and what you have in mind. I have a question, suggestion or feedback about the Rewards program, how do I contact you? 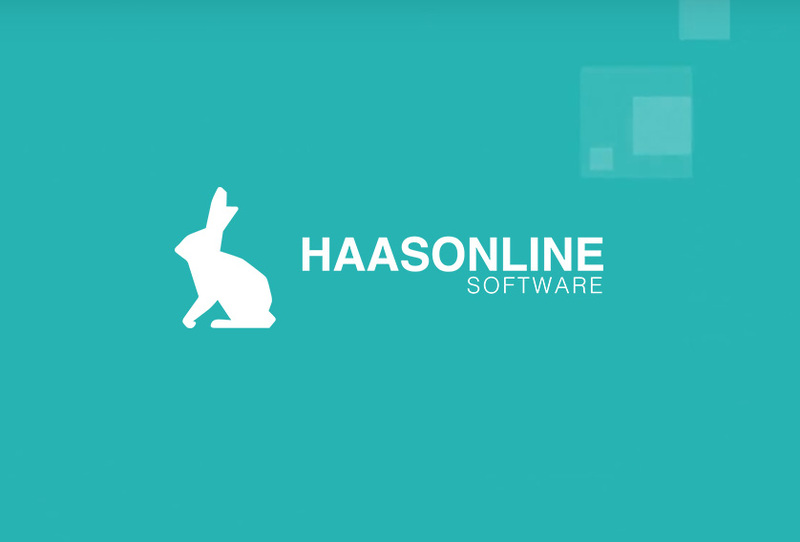 We love suggestions and feedback and welcome all questions! You can contact us through our contact us page and form found here. Instructions: 3 sizes are available - M, L, XL. Please provide your size in additional information input.